Plans have been announced for a new summer sporting event on the NewcastleGateshead Quayside. ‘TRY on the Tyne’ will be the first major duathlon (run-bike-run) in the city centre, using the River Tyne and its bridges as a venue. The event will also incorporate 5K and 10K runs and junior races and is being organised by Events of the North, in partnership with Newcastle and Gateshead councils. TRY on the Tyne will take place on Saturday 10 August. 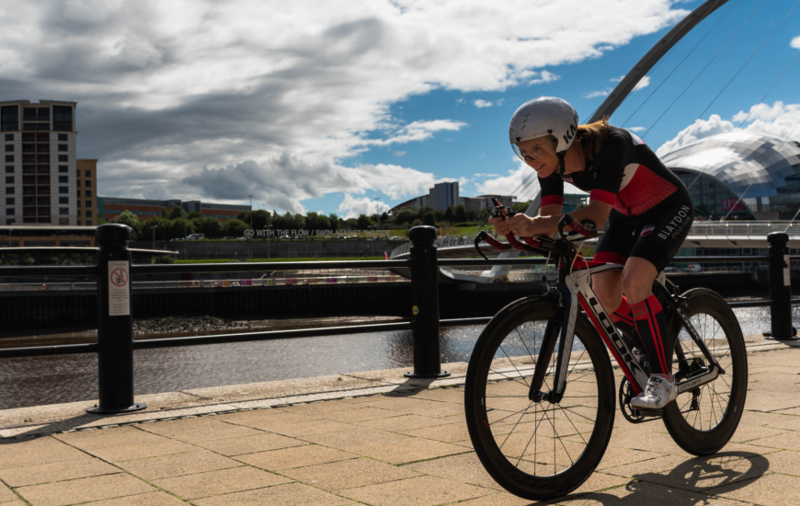 The TRY on the Tyne duathlon event will include races over the standard and sprint distances on a fast and largely flat route taking in the sites along both banks of the Tyne. 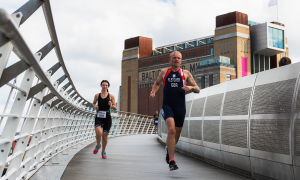 The 5K and 10K runs will follow the same routes as the duathlon running legs, with all four races enjoying a mass start at Baltic Square and finishing on the Newcastle Quayside. Newcastle and Gateshead councils are both backing TRY on the Tyne as part of a wider push to inspire more people to get active through cycling or running, or both. Organisers at Events of the North hope to attract both regular athletes and beginners to a fast, flat course and an iconic setting, and hope to hold a triathlon at the venue in the future. Event director Steve Cram comments: “It is our stated ambition to one day host a triathlon with Newcastle and Gateshead councils and this is a great first step towards that aim. We are encouraging people to come and TRY the duathlon, at either standard or sprint distance, on this superb course, and we’re also offering another wonderful running opportunity on Tyneside for to those who prefer to keep their feet on the ground! 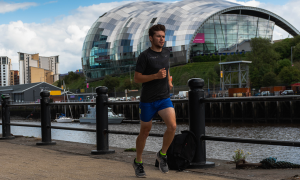 All TRY on the Tyne events will be held on Saturday 10 August on completely closed roads on both banks of the Tyne, utilising the Swing Bridge and the Gateshead Millennium Bridge. 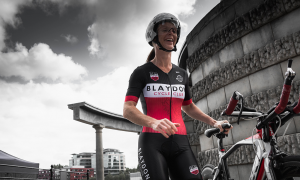 The standard distance duathlon will be held over the usual 10K run, 40K bike and 5K run format, and the sprint event will include a 5K run, 20K bike and 3K run, with both events organised under the guidance of British Triathlon. The 5K and 10K runs will use the same fast flat course and will start in conjunction with the duathlons. For young athletes (under 16), the junior duathlon will consist of a 2K run, 5K bike and 1K run, while the junior run distance will be 2K.